What are Stevie Nicks' most famous songs? 3. What are Stevie Nicks' most famous songs? 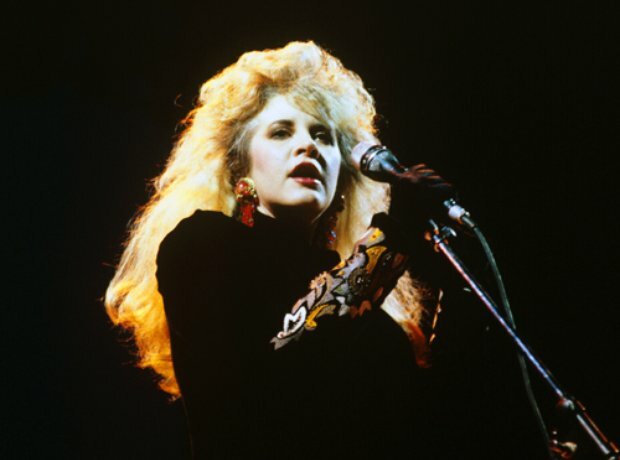 With Fleetwood Mac, Stevie Nicks wrote and sang lead vocals on various classic songs, including 'Dreams' and 'Landslide'. In her solo career, her most famous song is 'Edge of Seventeen'. Her work both as a member of Fleetwood Mac and as a solo artist has sold over 140 million records, making her one of the best selling music acts of all time.